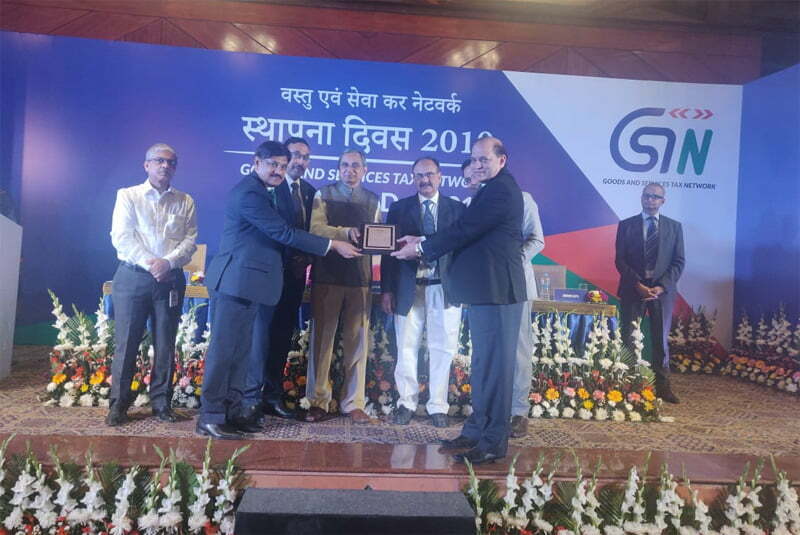 The Goods and Services Tax Network ( GSTN ) on the occasion of its foundation day on 5th April 2019 felicitated The Institute of Chartered Accountants of India (ICAI) in recognition of its contribution and support in the development of GST ecosystem. It was presented by Shri. Navin Kumar, Chief Guest, former Chairman, GSTN in the presence of Shri Ajay Bhushan Pandey, Chairman, GSTN & Revenue Secretary Government of India and Shri Krishnamurthy Subramanian, Chief Economic Advisor. CA. 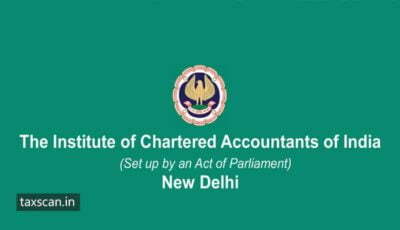 Prafulla P. Chhajed, President, ICAI, CA. Atul Gupta, Vice-President, ICAI and CA. Sushil K Goyal, Chairman, GST & Indirect Taxes Committee received the recognition on behalf of ICAI. 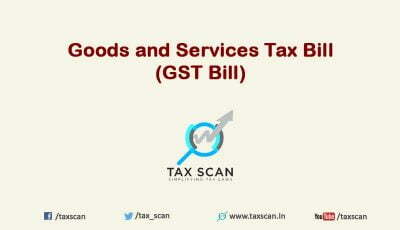 The ICAI has been regularly providing its support to GSTN by providing suggestions on various GST forms and participating in the testing of various utility’s/software. The representatives from ICAI have been regularly interacting with them, making the presentation and providing suggestions for improvement of the IT platform of GST ecosystem. 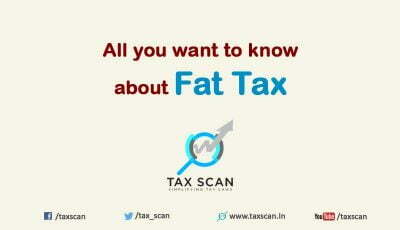 It may be noted that the Goods and Services Tax was implemented in India from 1st July 2017. 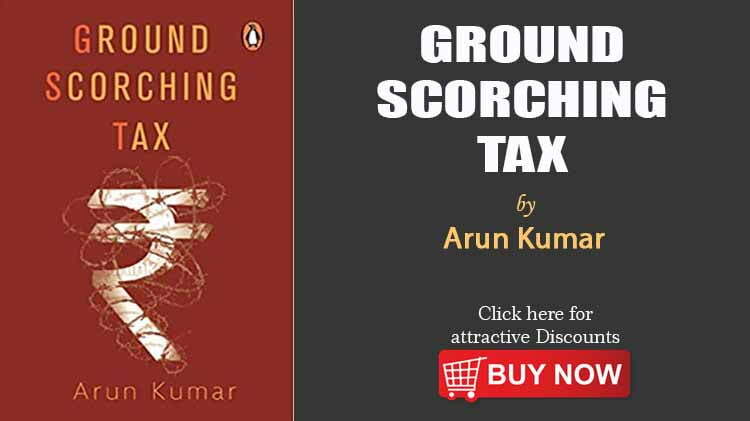 The Institute has been supporting the Central Government as well as State Government(s) in this historical taxation reform by providing its suggestions regularly, starting from Constitutional Amendment (GST) Bill, dissemination of knowledge among all stakeholders through technical publications, Newsletters, E-learning, Live webcasts, courses, programmes, conferences and workshops.